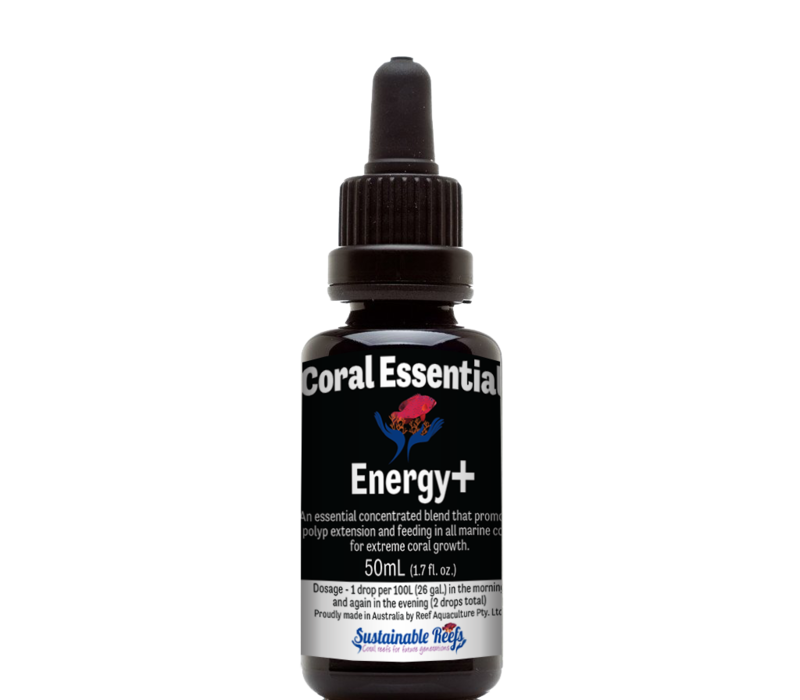 To gain the ultimate edge over your reefer colleagues you need to ensure you have the Coral Essentials Black Label "+" advantage. 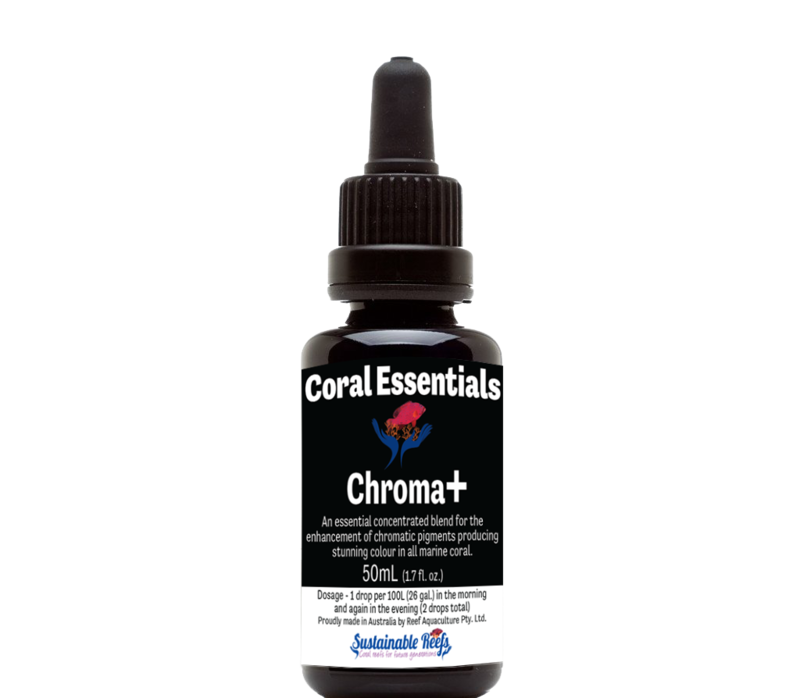 Our three new products, Energy+, Chroma+ and Vibrance+ will give you an unfair advantage in the home aquarium colour, vibrancy and polyp extension wars. Be the envy of all your friends, make your tank look as good as any you've ever seen. 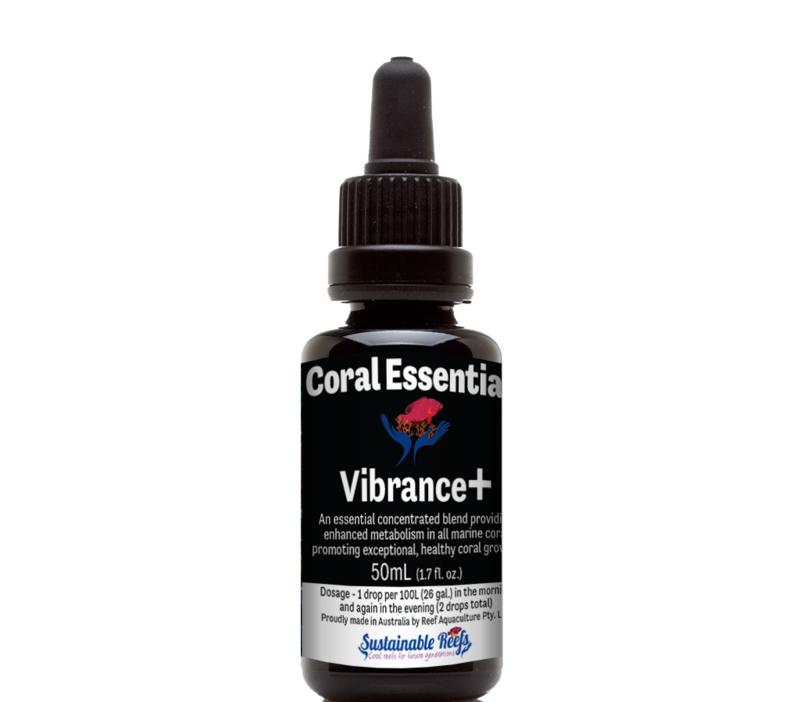 You won't believe the results until you take up the Coral Essentials Black Label "+" advantage.